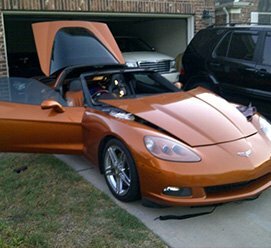 Auto Glass in San Antonio is the best resource for auto glass repair and replacement! 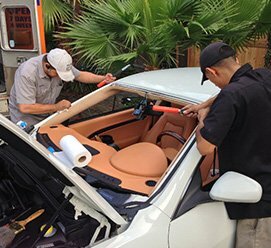 We provide mobile windshield replacement and auto glass repair in San Antonio, offering clients a convenient way to get the job done without having to go out of their way to visit the shop. 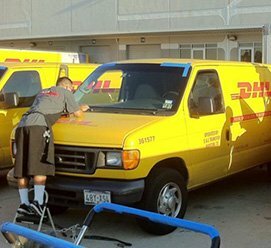 Our trained technicians come to you, wherever and whenever you need us to! 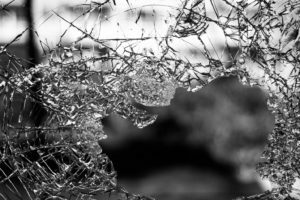 Whether you need to completely replace a windshield or need to repair a cracked auto glass because a rock chipped it, we are at your service! Need your car windshield replacement or auto glass repaired? If so, you have come to the right place. 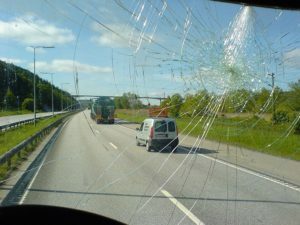 We offer a mobile cheap windshield replacement and auto glass repair service. Our trained certified technicians will come to you. We will replace your windshield or auto glass at your home or while you work because we know your time is valuable. 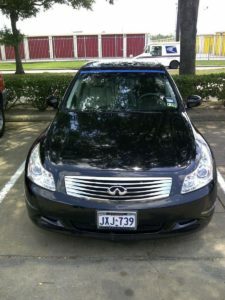 Call Auto Glass in San Antonio mobile replacement and repair today!! 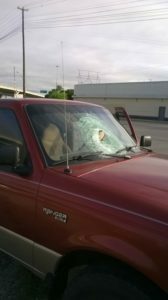 Mobile windshield repair in San Antonio is quick, easy, and convenient. 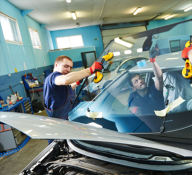 Our trained and certified technicians can repair windshields on a variety of vehicles regardless of age. 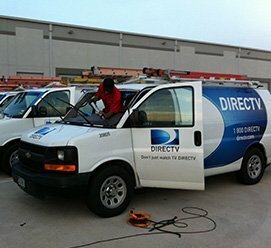 Our mobile team will meet you at your home, office or any location of which is convenient for you. 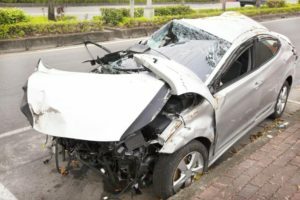 Windshield repair is generally covered by most insurances and can usually be done at no cost to you. 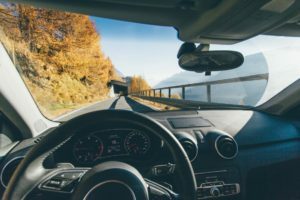 Windshield repair can can also help prevent a future need for replacement and save hundreds of dollars in the long run. Auto Glass in San Antonio services automotive dealers, commercial fleets, body shops, insurance companies and retail customers in San Antonio, Live Oak, Seguin, Stone oak, Boerne, Spring Branch, Leon Valley, Bulverde, New Braunfels, Converse, Cibolo, Helotes, Fort Sam Houston, Lackland Air Force Base,, Randolph Brooks, Schertz, Southside and Camp Bulls.